Need help downsizing or rearranging your space? Need decorating or design guidance? We can help! Designs Unlimited is not just plants! We are pleased to announce our new Back Seat Designer design assistance service for commercial and residential clients. You can save time and money by utilizing our design assistance with de-cluttering, consolidating, and organizing any existing space. Get a fresh look for the season by beautifying your vestibule or lobby. Our design service includes a consultation to discuss your needs and expectations for a beautiful new space. You are the designer. 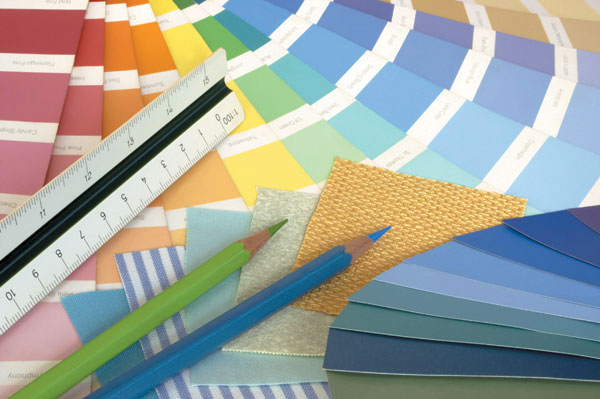 We guide you through the decorating process to achieve the home or office you desire. We can use a blend of new and existing furniture and accessories, along with suggestions for new wall and floor coverings and colors. We can help you recycle or sell non-usable items. And of course, we’ll make recommendations for the addition of green plants and floral designs to provide the finishing touch. Give us a call for more information or a no-obligation appointment at 610-327-8060 or contact us online.